Keratin is a naturally occurring protein that is in the core structure of our skin, hair and nails. It’s one of the components that gives our hair its strength and pattern. 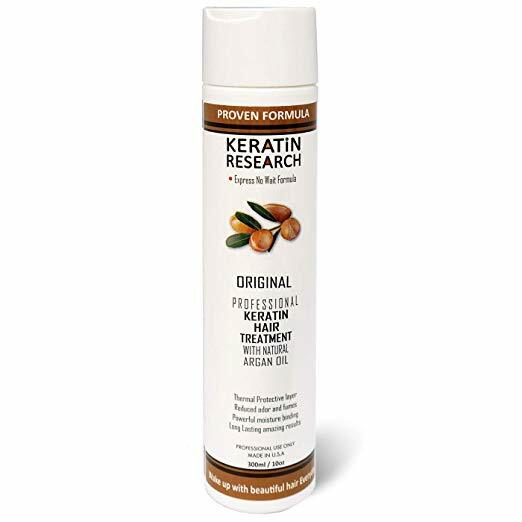 If you’re familiar with the hair products aisle, you’ve probably encountered tons of products that are keratin based. The main benefit to these products is making brittle, shedding hair stronger. 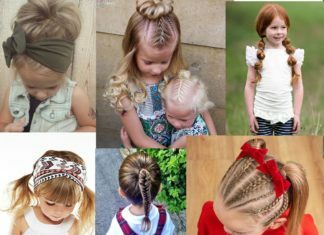 A little over a decade now, the Brazilian hair industry developed a formula that used keratin, small doses of formaldehyde and silicone to temporarily alter the constitution of the hair, turning it into a straighter, smoother, stronger version of itself. 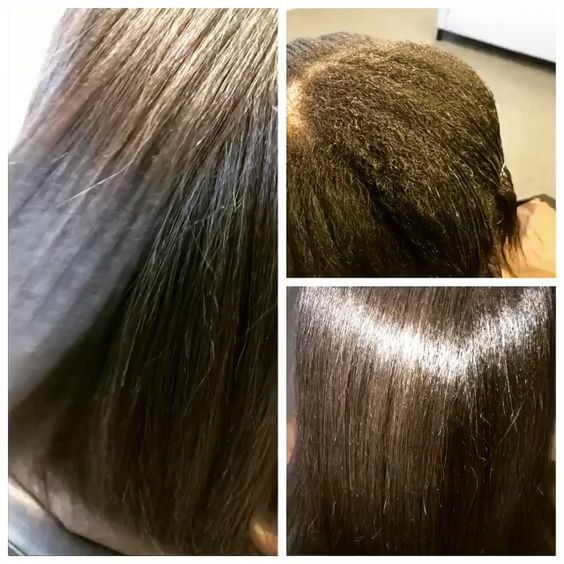 Usually a four step process, a keratin treatment is defined as a conditioning process that uses the aforementioned ingredients to saturate the hair and then high direct heat to seal the treatment onto the hair. 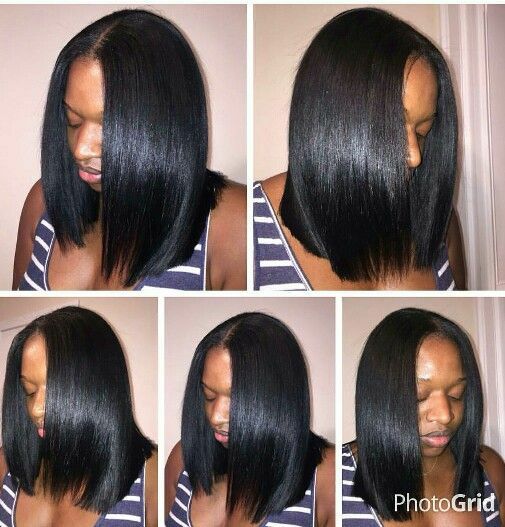 Unlike relaxers, keratin treatments are only able to modify the hair’s structure temporarily (3 months on average when kept properly), given that during processing hair is not submitted to irreversible heat damage from blow-drying or flat ironing. The alkaline composition of the product allows the chemicals to loosen up the hair structure, while the heat expands and seals the hair with a strong silicone coating that grants the hair its soft and silky look. 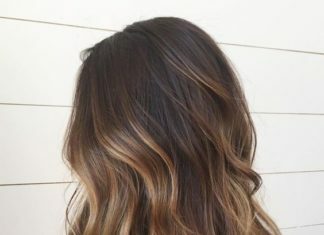 Previously relaxed or color-treated hair might react better to the treatment as the hair cuticle is open and allows the product to penetrate faster. How long does keratin treatment last on curly hair? A properly applied keratin treatment can last up to 4 months on regular to high porosity hair. 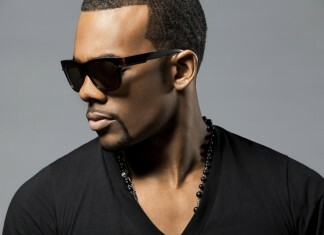 Your hair will bounce back to its normal curl pattern after a few months or if reversed with sulfate shampoo. — Verify the authenticity of the product with the manufacturer before purchasing or applying: only buy from authorized resellers or call and verify the lot number. Bootleg keratin treatments are not uncommon and due to the nature of the ingredients it’s very important to keep an eye out. — Use high quality tools: Precision flat irons are a must for a successful keratin treatment. Your flat iron must be able to heat evenly for long periods of time to minimize the risk of under or over processing your hair and causing heat damage. The Keratin Complex Express Blowout is a great option for women with curly hair that are craving easier manageability and shorter styling times without completely compromising their curl pattern. 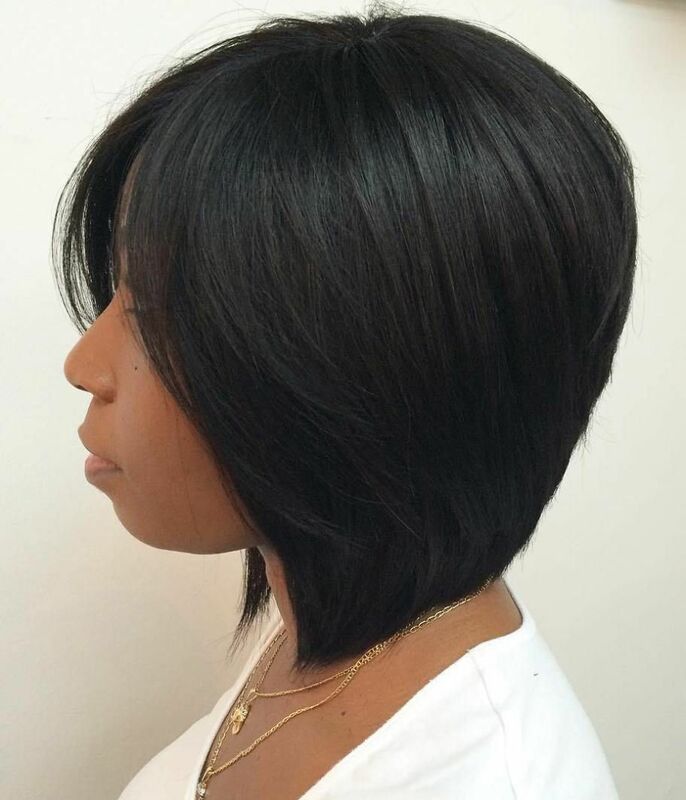 This treatment will let you blow dry or silk press your hair in a lot less time while style keeping enough texture around to rock curly or wavy looks. Can be rinsed within a day. Can be too small a bottle for women with a higher hair volume. 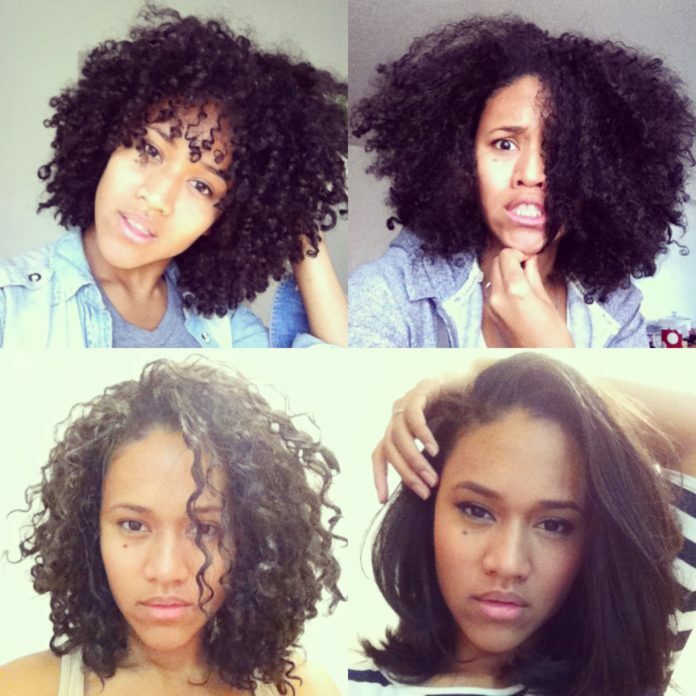 This treatment offers 5 different formulations according to your curl pattern. 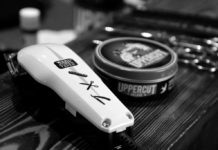 They also provide detailed instructions for product applications which is really a plus since most of these manufacturers are geared towards in-salon distributing and sale. We chose the original formula that is recommended up to 3c hair types because we like a more texturized hair over bone straight results. Keratin Research promises results that last up to 3.5 months. Added argail oil and other natural ingredients to enhance conditioning. Comes with shampoo and conditioner. Seem to be caught in between branding styles which might be confusing. Keralove offers a large size kit that could last up to sixteen applications for a single person. 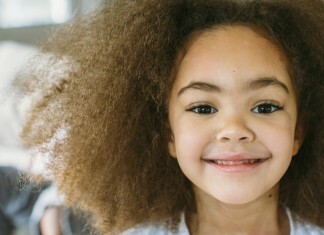 It’s a great choice for household with more than one curly hair mane. Convenience, check! 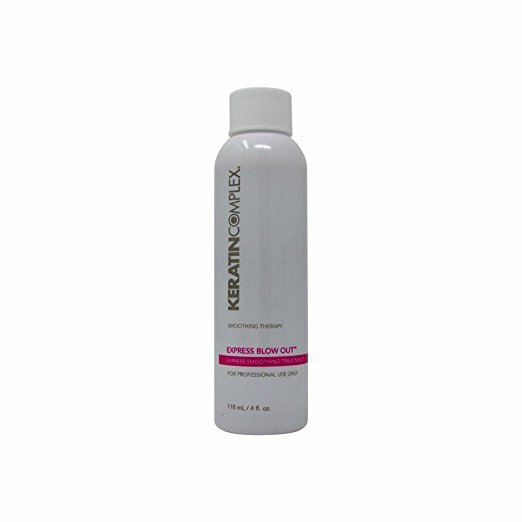 Since it’s a new formula, this keratin treatment does not require long waiting periods for washing after application, you can rinse off the product a few hours later which is great advantage — you’ll want to get rid of that strong chemical smell as soon as possible! The way you take care of your keratin treated hair is just as important as the treatment itself. 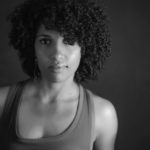 Good maintenance is based on avoiding the use of hair products that might reverse the hair to its natural curly state or strip it off from the conditioning ingredients. Doing a hair trim every 6 weeks. Use sulfate-free shampoos and conditioners. Use keratin enriched deep conditioners once a week. Invest in a good heat protectant before heat styling. Aim for the minimal amount of heat possible when heat styling: You can air dry your hair in a ponytail before flat ironing or curling. Avoid getting your hair soaked in chlorine or beach water too often. 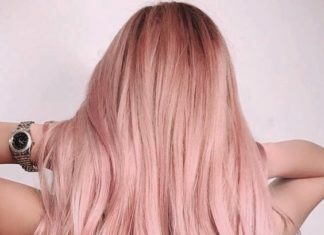 Wait at least two weeks to apply any new hair color. Don’t do more than three consecutive treatments to avoid permanently altering your curl pattern. Wrap your hair at night or use a satin pillowcase to minimize friction and breakage.